Nowadays, building a website is very easy because of WordPress. WordPress is a popular content management system and powered more than 33% of the web. It is so much popular because of its flexibility, features, and many more awesome reasons. While talking about creating a website, you need to create the multiple pages and hence you will need a page builder. To make it easy, Elementor is the best WordPress page builder plugin which helps to make the stunning website for free. The Elementor page builder is easy to use, drag and drop features and easy to customize. Zakra is multipurpose page builder compatible WordPress theme. This is also a Gutenberg WordPress theme because it is totally ready with Gutenberg editor of WordPress. Gutenberg was introduced from WordPress version 5.0. It replaced the previous classic editor. Besides this, Zakra comes with one click demo import, more than 10 different types of the demo can easily import via the help of demo importer. Furthermore, it is GDPR complaints, It does not store any sensitive data of the site viewers or users. Hence, site viewers and users data will be safe. Moreover, Zakra has multiple widget areas, multiple header styles, boxed and full widget layout and many more. 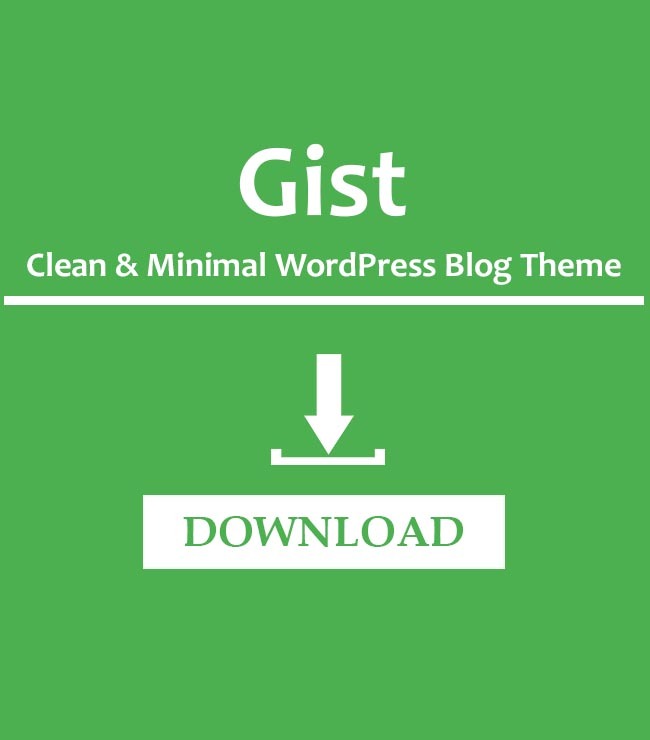 In addition to that, it is SEO friendly, responsive and lightweight Gutenberg WordPress theme. 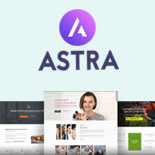 Astra Vs OceanWP: Which one is best page builder theme? While choosing a perfect theme for your website, you may face confusion regarding which is best for your need. The theme is the primary thing about how your website will look like. In addition, you need to look for the theme which has customizable options and incredible features. Otherwise, you will not able to make the website what you want. Nowadays, building a website with page builders is easy. Hence, you need to choose the theme which is totally compatible with all types of page builder like Gutenberg, Elementor, Site Origin etc. Today, we are going to introduce you another best premium WordPress magazine theme Mag News Pro. This theme is advertisement ready with added custom widgets. In addition, it has customizer based theme options, SEO friendly codes and elegant design. Similarly, color options, font options are the added features on it. In this blog post, we will share you the detailed about the features of this theme. Furthermore, we will provide you the documentation link, demo link as well as purchase link on this post. So, stay here. For many bloggers, WordPress is becoming the best platform day by day. WordPress is developed in such a way: that properly managed SEO; that is easy to use and operate; that has thousands of free themes and plugins; that support major browsers; that powered more than 33% of the internet, and one of the growing and leading blogging platform. Hence, because of this hit-list, we are going to showcase you one spectacular free WordPress theme New Blog. New Blog a free WordPress theme which is fairly developed. This theme has clean looks and elegant design. It is perfect suits for any type of blogs like food, magazine, travel, business, personal blog and many more. It is developed based on customizer and you can see the live changes while working with settings. Added custom widgets will add more flavor to your website which helps to illustrate the content in a nice way. Assuredly, New Blog is the best among the best theme for the blog. OceanWP is totally customizable free and multi-purpose WordPress theme which was created by Nicolas Lecocq. The theme owner was a freelancer and was not satisfied with his work because of the unfulfillment of his client’s needs. He wanted to make something better which will be light weighted and highly extendable. And as a result, the theme OceanWP was invented. With the help of OceanWP, the user not having design and development experience can also create a professional website in an attractive way. Writers Blogily is one of the latest designs from the WordPress theme shop called SuperbThemes. One of the main features that you notice right away is the great design that Writers Blogily offers for blogging and newspaper-related websites, which is an area that has many very qualified competitors. But Writers Blogily stands out from many of the other blog WordPress themes due to a very nice free version and genially good design. Do you have an online portfolio? Why online portfolio is so much important? Want to make your online portfolio? Today, in this blog post we are going to answer you all these questions. In addition, we will guide you how to make your outstanding online portfolio. Based on research, 56 percent of hiring manager looks for applicants online portfolio, however, only 7 percent have it. So, the chances of getting a job who have their online portfolio are higher. Hence, the one best importance of making e-portfolio is for the Job. Furthermore, there is the various good reason for an online portfolio. Elementor is a free WordPress page builder plugin which helps to create an amazing and outstanding website easily. With the help of Elementor plugin, you can develop the website quickly. 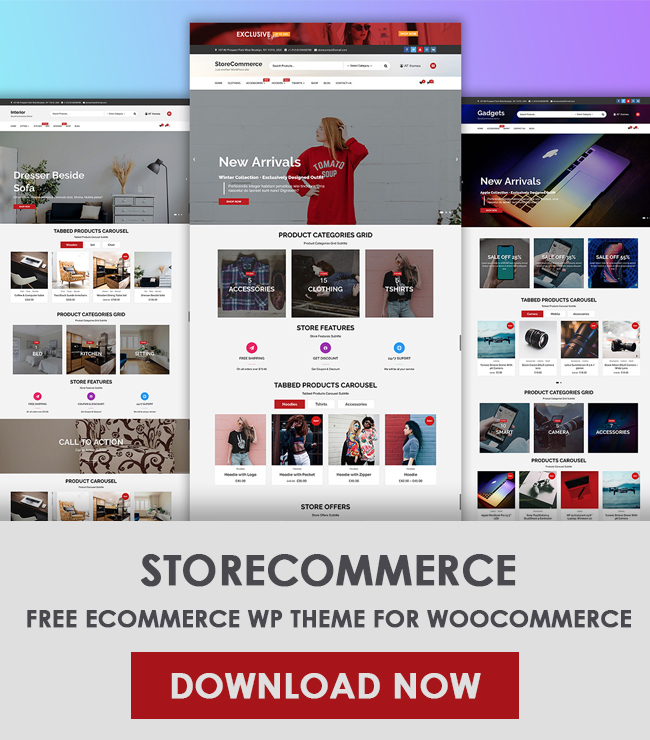 It is highly recommended to choose the best Elementor WordPress theme, as a result, you can make any type of website for free. By using an Elementor WordPress plugin, it is easy to edit page, contents, sections live. There is various responsive and free Elementor WordPress theme, however, we are going to show you one minimal, clean and best theme Kumle. Kumle is totally perfect, majestically developed, carefully crafted and incredibly designed free WordPress theme. This theme is totally customizable WordPress Elementor compatible theme.